From a single email sent to West Germany to restrictions on Winnie the Pooh and the letter N, this is how the internet took hold in China. 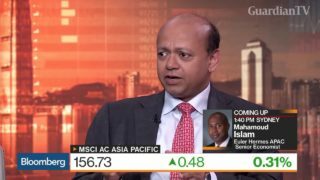 Manishi Raychaudhuri, head of equity research at BNP Paribas, talks about Asian stocks, Federal Reserve policy. 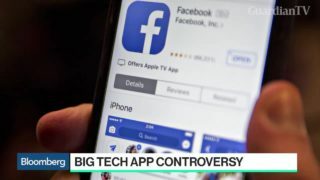 Apple Inc. temporarily pulled important app-development tools from Google after the iPhone maker decided the internet giant broke its rules. 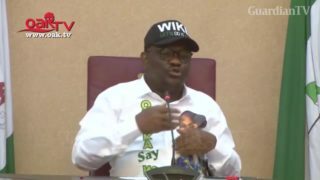 2019 Elections: Wike alleges plot by NSA, INEC to shut down internet in Nigeria. 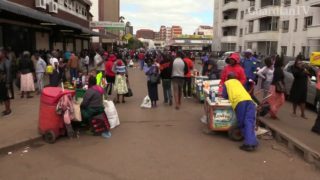 Zimbabwe's government exceeded its mandate in ordering an internet blackout during civilian protests last week, a court ruled on Monday (January 21), as authorities pressed on with rounding up opposition figures blamed for the unrest. A digital milestone: 51% of world population now connected to internet. 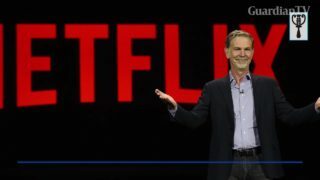 Netflix is now the main attraction on the internet, accounting for 58% of all downstream content consumed online. According to a new Global Internet Phenomena Report, Netflix now records 15% of all internet traffic. 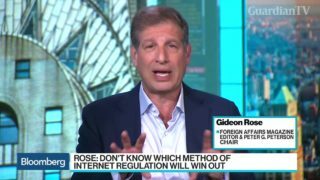 Gideon Rose, editor at Foreign Affairs magazine and Peter G. Peterson Chair, discusses the global war being fought for the regulation and future control of the internet. 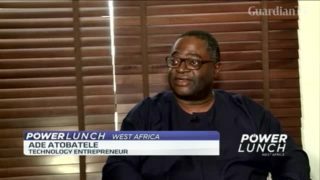 Reacting to Google’s recently launched Wifi stations in Nigeria; Ade Atobatele, Technology entrepreneur spoke to CNBC Africa on the need for government to support local companies to drive internet connectivity in Nigeria. The internet can open doors. But when data is too expensive, parts of society, especially the youth, are left behind. 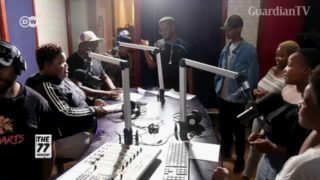 In South Africa campaigns like #DataMustFall are demanding internet providers slash prices. 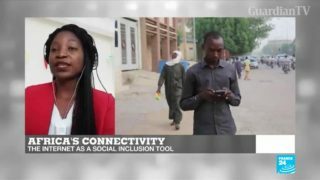 Guinean blogger Sally Bilaly Sow uses his platform to highlight issues that the mainstream media in his country fail to report on. 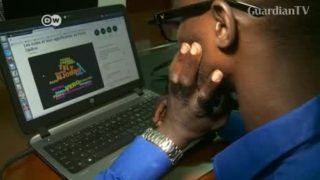 He also educates young people about the potential – and risks – of using the Internet.